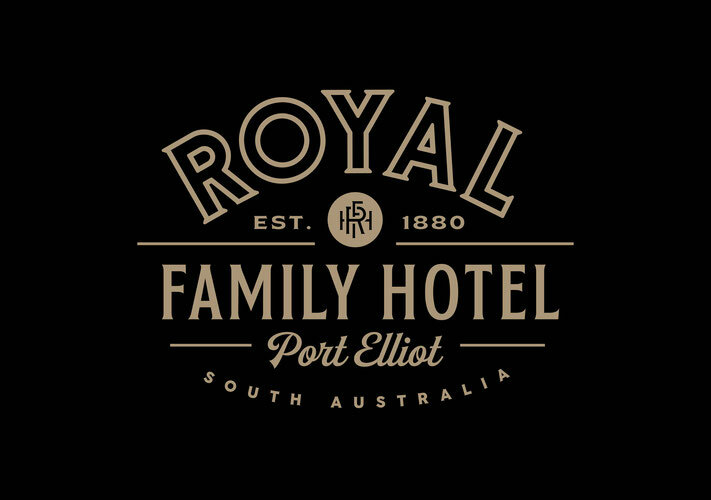 The Royal Family Hotel is situated in the main street of the picturesque coastal township of Port Elliot, which is 80 kms south of Adelaide on the Fleurieu Peninsula. The hotel is over 135 years old and was established in 1880. 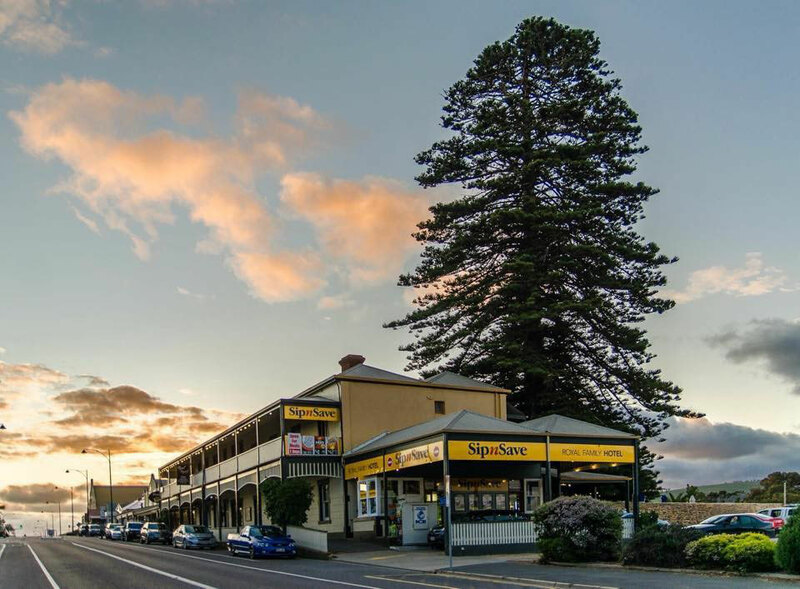 The Royal Family Hotel has traditional style verandas and a huge Norfolk Island Pine tree in the Beer Garden at the rear of the Hotel. The Pub is in the central part of Port Elliot and in walking distance to many of the towns attractions. The Royal Family Hotel prides itself on having a family atmosphere, a reputation for good value, great food and friendly service.